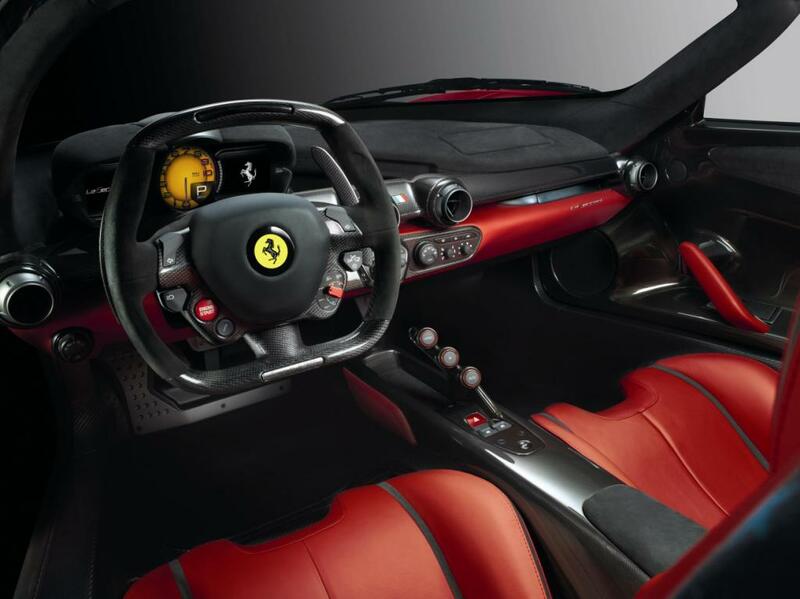 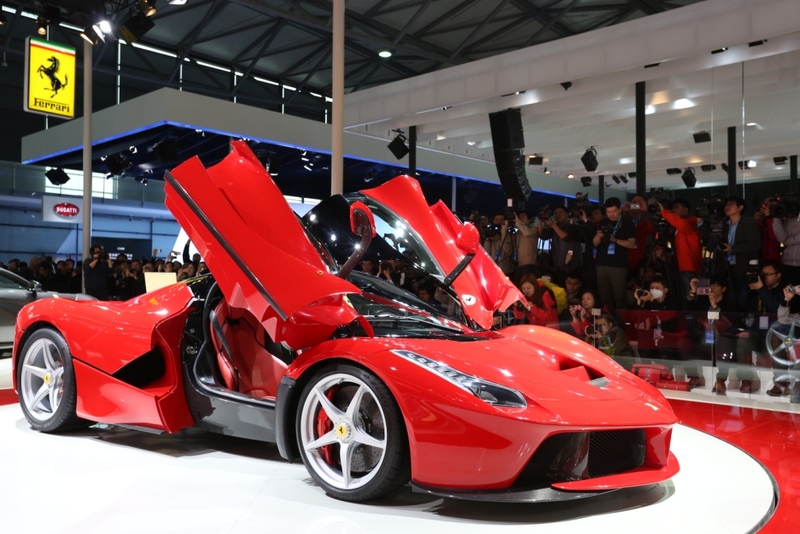 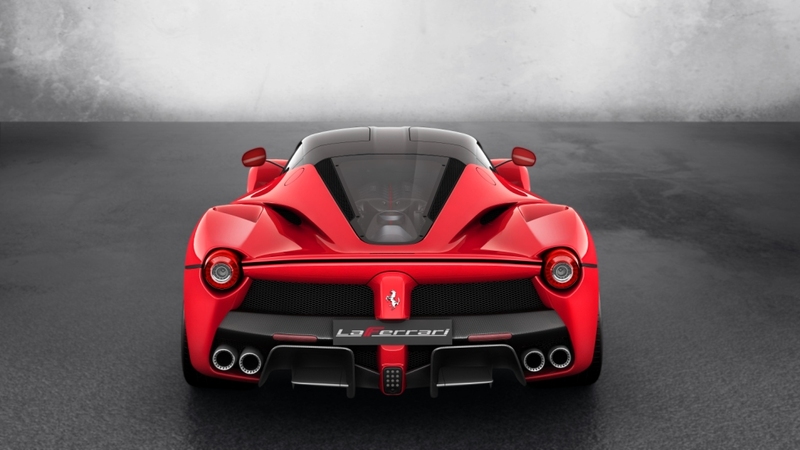 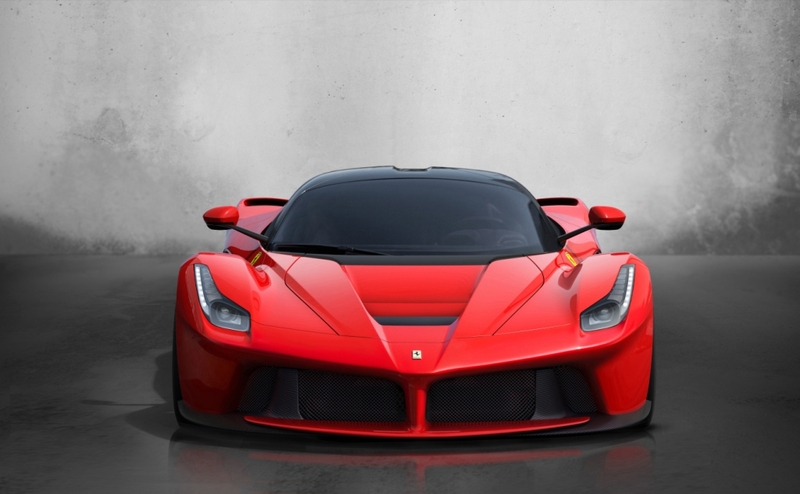 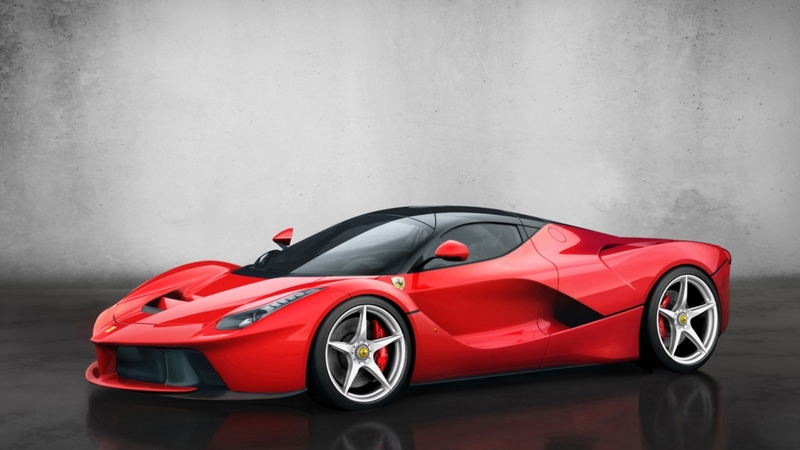 Additional Info: Unveiled at the 2013 Geneva Auto Show, the Ferrari LaFerrari is also known as the F70 and will be a limited run of 499 cars. 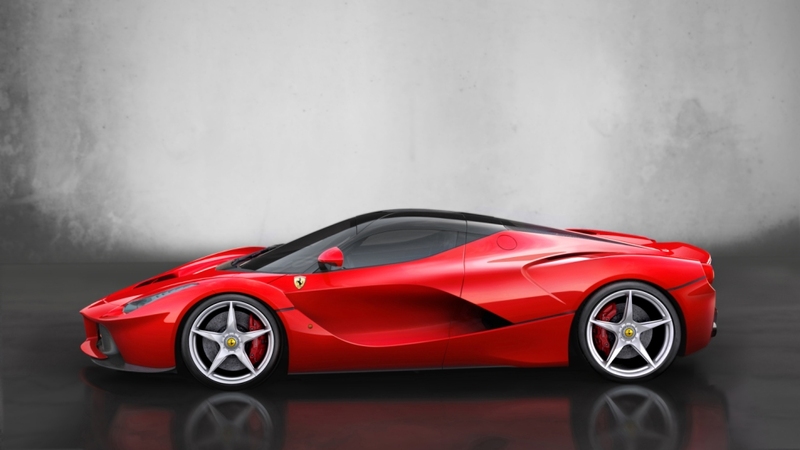 It uses hybrid technology, that runs concurrently, running a V12 engine and an electric motor (called HY-KERS). 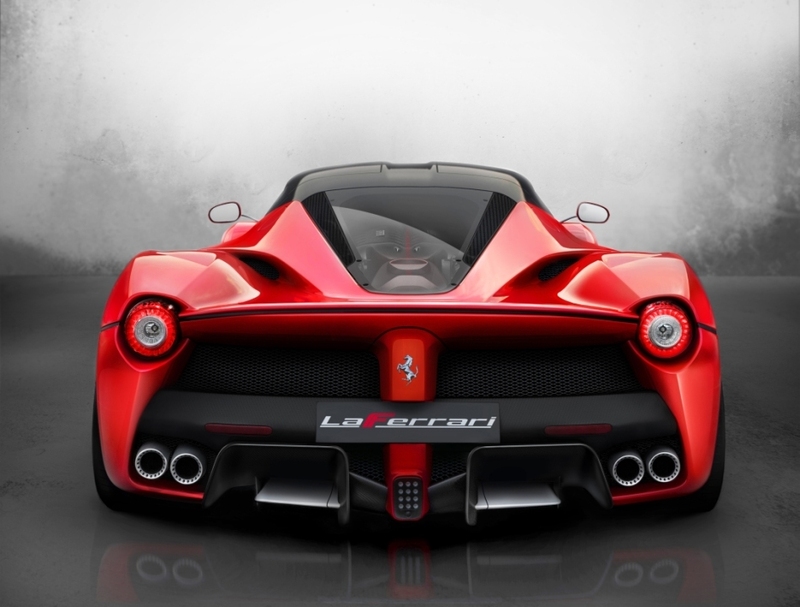 There is also another electric motor that is used for the ancillaries. 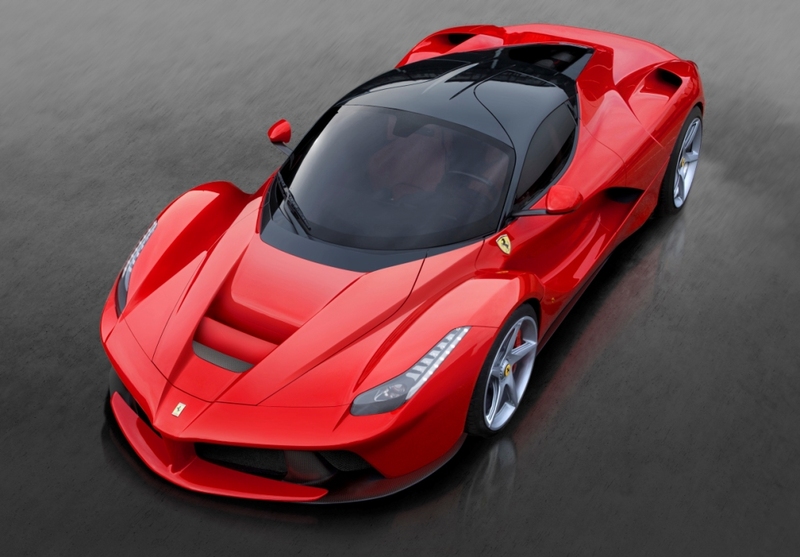 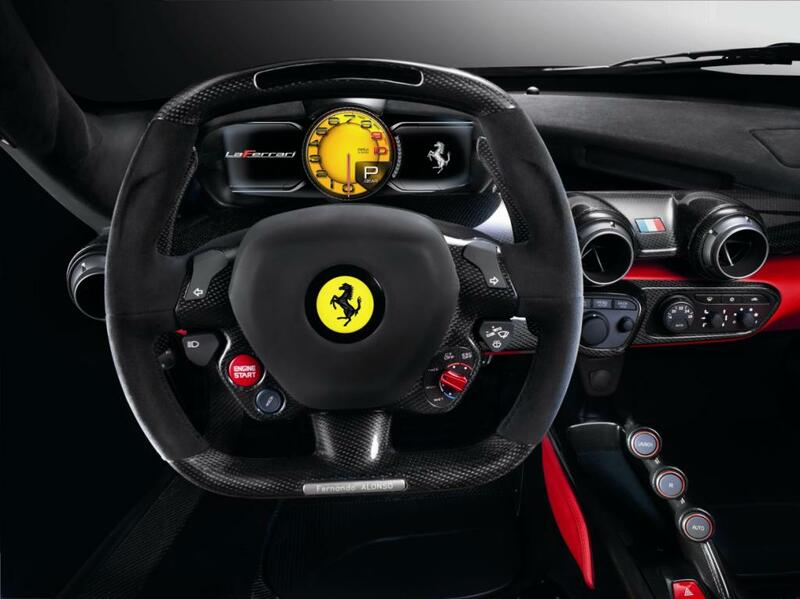 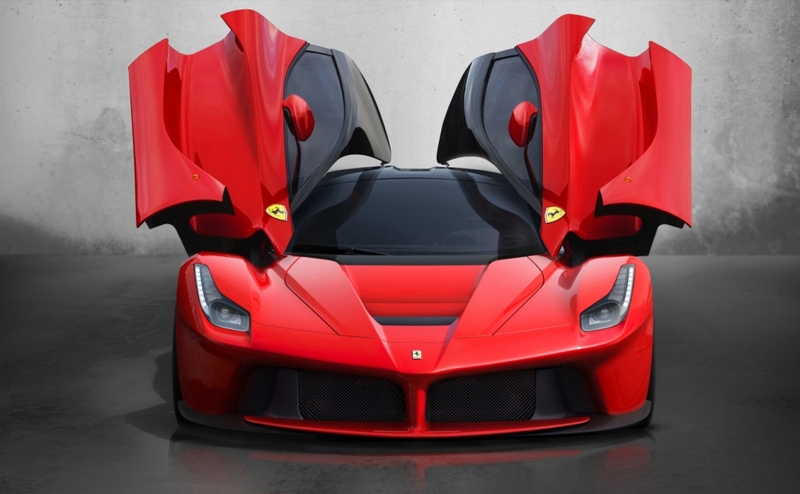 The LaFerrari features active aerodynamics, a carbon fibre chassis, a race inspired interior, stability control, Performance anti blockage system/electronic brake balance, an F1 electronic traction control, an electronic differential and magnetorheological damping with twin solenoids.